The latest edition of the Volvo Ocean Race, which started in Alicante, Spain in October 2017 and finished in The Hague in the Netherlands in June 2018, will be remembered as the closest in race history, as well as a record-breaking event on many levels. 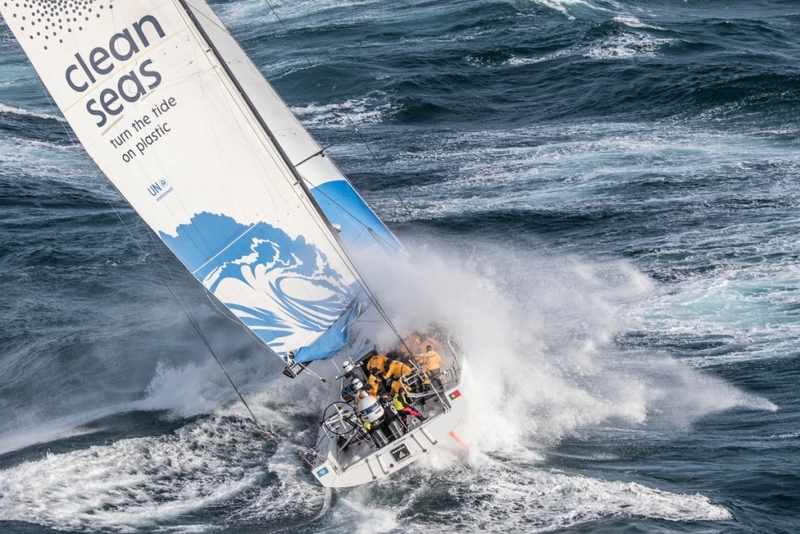 After racing 45,000 nautical miles around the world, three teams embarked on the final sprint leg to The Hague with an opportunity to claim the title. And it wasn’t until the final moments that skipper Charles Caudrelier’s Dongfeng Race Team emerged as the leader ahead of Team MAPFRE and Team Brunel to grab the top step on the podium.